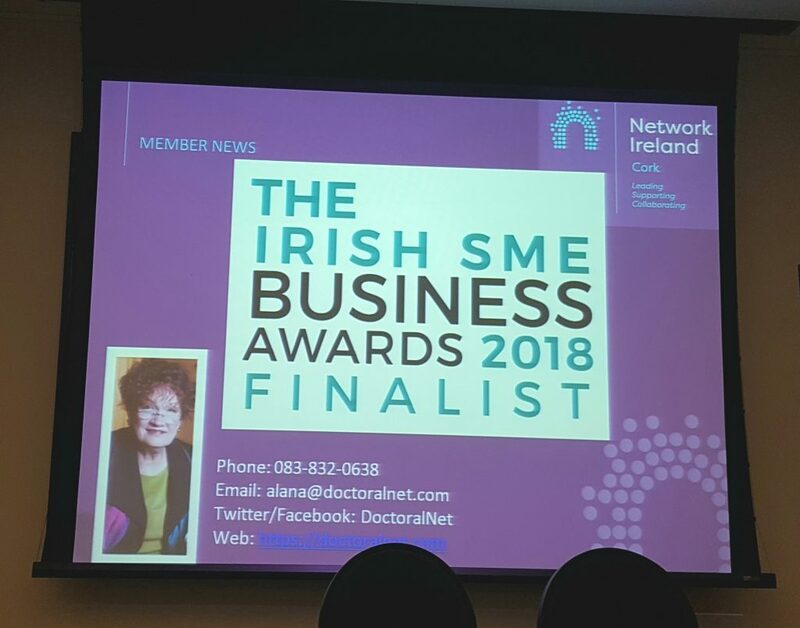 Congratulations to Dr Alana E James, CEO and Co-Founder of DoctoralNet Ltd based in Kinsale, who won the Online Activity of the Year category award at the inaugural Irish SME Business Awards 2018! 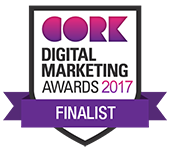 Two years ago I met Alana at a Network Cork Business Breakfast and we have been working together since that morning at Electric Cork. Watch this space as Alana promotes the business on a global scale. 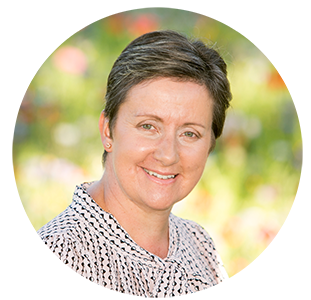 Congratulations also to another wonderful client, Ingrid De Doncker, CEO of iDDea who won the award for CEO of the Year 2018.